" A good amplifier should be regarded as an instrument in it's own right. It has a voice, personality and soul. The guitar is something you plug into the front end to make it work properly! " 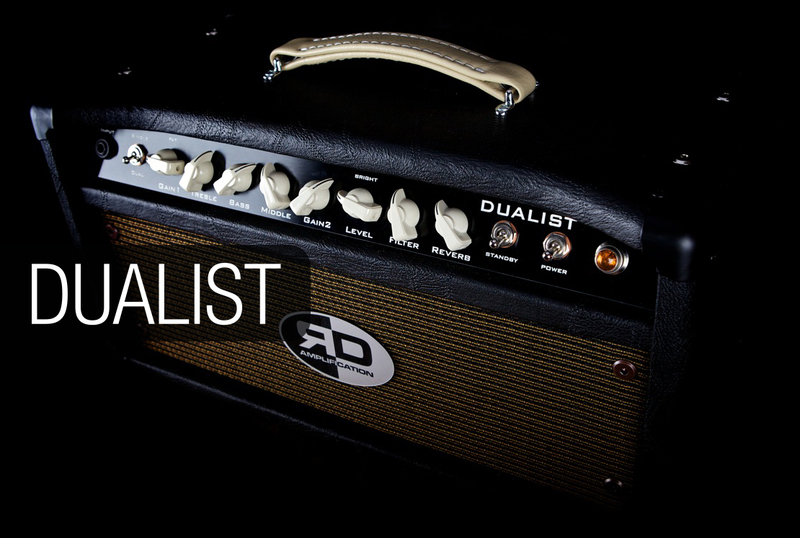 RD Amplification is an evolving business founded on the belief that the musicians' needs are of the utmost importance. Our focus is being committed to meeting those needs and making the experience as rewarding and enjoyable as possible. R D Amplification is founded on over 25 years experience building bespoke vintage tube amplifiers. Rob Dix is a fully qualified Electronics Engineer as well as being an Electric Guitar player, he has spent the past years building custom vintage style amplifiers for musicians around the UK. Over the past few years Rob has been developing designs and undertaking bespoke custom amps.